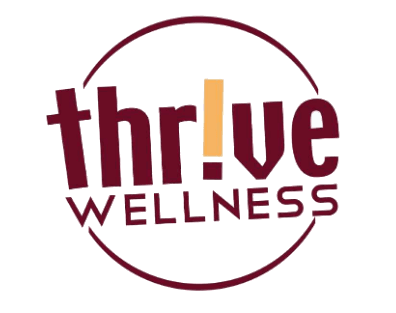 You may wonder what Career Assessments have to do with Thrive Wellness. ”Wellness” involves the whole person and our happiness in life is directly affected by our career choices. Too many people have unused college degrees (and the accompanying educational debt) or find themselves in jobs that they don’t enjoy. Understanding your unique personality, your interests, skills and personal values will help you to determine your best career match. Career Direct involves a comprehensive computer assessment (over 400 questions) and one-on-one coaching to review the results. Our goal is to work together to discover the best career choices that match your personality, interests, skills and values. When you work in an area in which you are designed, you will find your work more satisfying and fulfilling. Whether you are considering educational paths to enter college (or re-enter) or are considering a change in careers, Career Direct can give you the insight you need. The fee for educational assessments for students (high school or college) are$160; vocational assessments are $220. Visit the Career Direct website for more info or call Thrive Wellness (541-479-3100) and speak with Virginia to get started.